PHOENIX, Feb. 9, 2018 /PRNewswire/ -- Republic Services, Inc. (NYSE: RSG) is pleased to announce that the Company was recognized on the first annual Barron's 100 Most Sustainable Companies list. 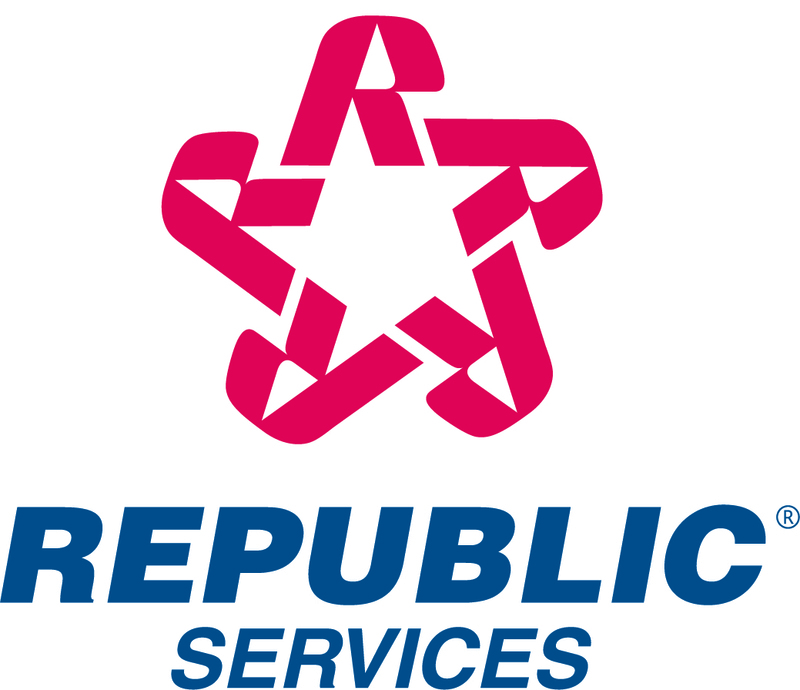 Republic is the sole recycling and solid waste services provider to be included in the rankings. "We are pleased that our efforts have been recognized by Barron's. Republic seeks out opportunities to enhance our environmental, social and corporate governance performance, while delivering profitable growth – the true definition of sustainability for publicly owned companies," said Don Slager, president and CEO. "We remain steadfast in our commitment to sustainability because it's more than picking up and handling our country's waste. This is a collective effort to do what's best for our communities, customers, employees, shareholders and the environment – without exception, without fail." To assist in developing the top 100 list, Barron's engaged investment advisory firm and sustainability-investing stalwart, Calvert Research and Management, who analyzed the 1,000 largest publicly held U.S. companies by market capitalization. Calvert studied over 300 key performance indicators, including water usage, greenhouse gas emissions, business ethics, and environmental impact that, in turn, fall into the stakeholder categories of shareholders, employees, customers, community and planet. As a whole, the 100 listed companies' share-price performance returned an average 29 percent for 2017, beating the S&P 500 index's 22 percent return for the year. Click here to view the full list of the Barron's 100 Most Sustainable Companies. Republic continues to steadily build upon its industry-leading sustainability platform while earning notable recognition for sustainability and corporate responsibility achievements, as demonstrated by being named to Forbes America's Best Large Employers list and inclusion in both the Dow Jones Sustainability – North America and World – Indices. Republic was also awarded the Gold Class Award in the 2018 RobecoSAM's Sustainability Yearbook and earned the CDP Global Climate Management Level and the CDP Supplier Climate Management Level distinctions. In addition, Glassdoor honored the Company with the Employees' Choice Award, based on anonymous and voluntary employee reviews.